MOTIVATED SELLER! $5,000 PRICE REDUCTION!!! MOVE IN READY! 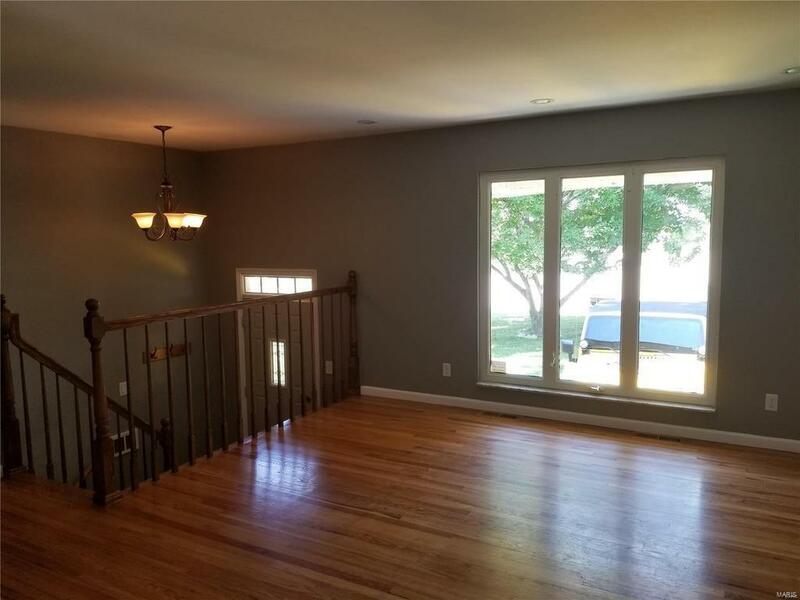 Fantastic spit-foyer located in quiet cul-dasac of the Mehlville school district. Backs up to Gravios Creek. 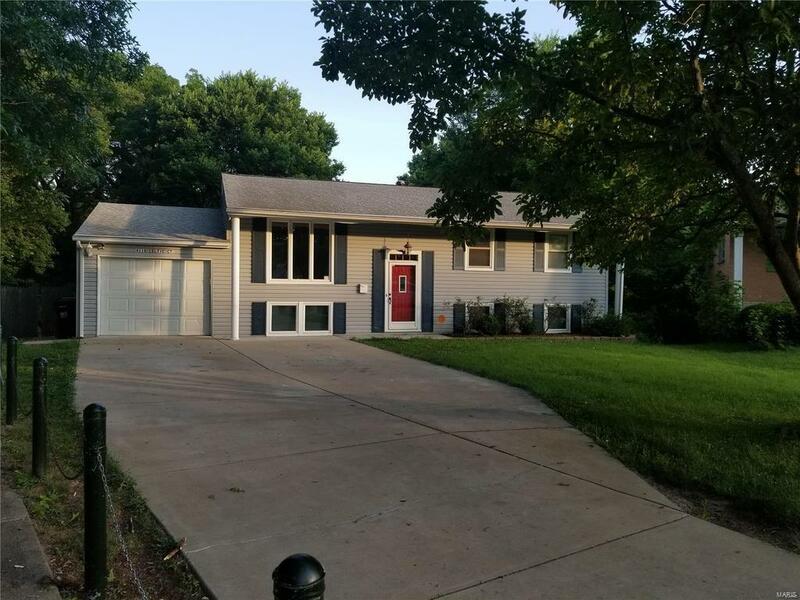 Updates include Fresh paint throughout, Newer Driveway, ceramic tile throughout basement, additional Basement Bathroom, Ceiling fans in bedrooms, radon mitigation system. 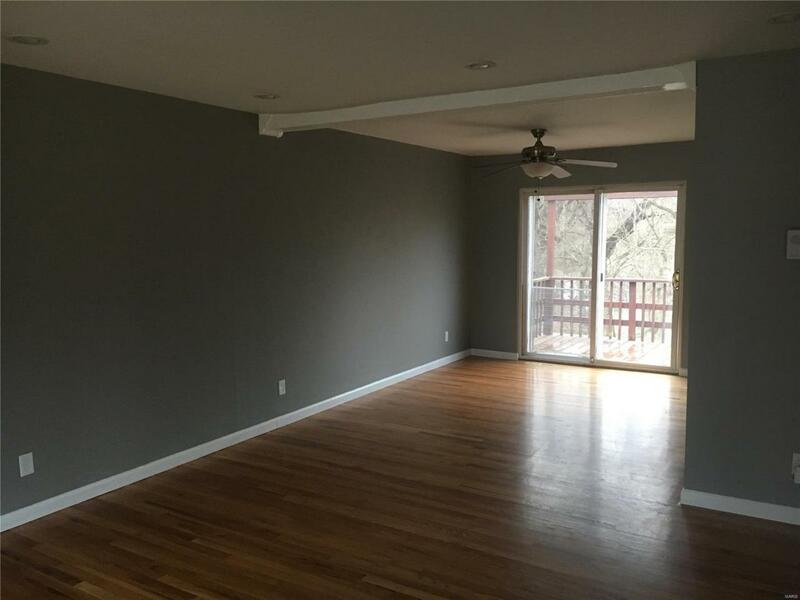 Main level offers open floor plan boasting beautiful solid oak hard wood floors throughout. 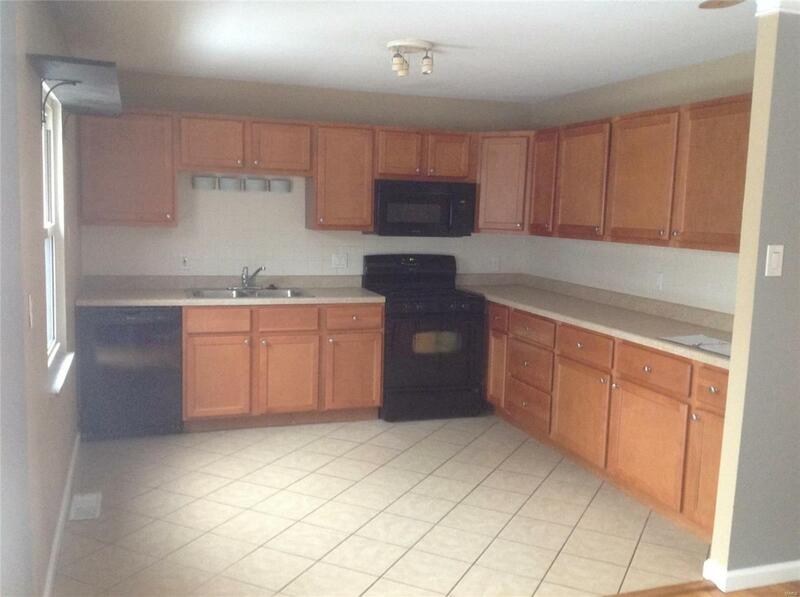 3 bedrooms and 1.5 bathrooms on main level with updated kitchen comes equipped with matching newer appliances. Just off the kitchen you'll truly enjoy relaxing on your deck gazing out in the private back yard overlooking a wooded creek. Downstairs and you will find a walk out basement with ceramic tile throughout featuring a third bathroom with shower and 4th bedroom. Other features include Single car garage, fenced yard, Insulated windows throughout, central vaccum system, low-maintenance interior/exterior this house is suited for a wide range of Buyers. Listing provided courtesy of Timothy Scott Freiner. Listing information © 2019 Mid America Regional Information Systems, Inc.